For the past 30 years Darren Grassmuck has been actively working in the construction industry and together with his wife Bonnie Grassmuck they are now the owners of All County Alamo Property Management. For 28 years Darren worked for his family’s commercial construction business, then in 2011 he moved into the residential remolding market. Now he is a licensed real estate agent, and ready to utilize his professional experience and knowledge to make sure every property is treated with care as if it was his own home. Darren is a member of San Antonio Board of Realtors, Texas Association of Realtors, National Association of Realtors, and also the National Association of Residential Property Managers. With his education and vast knowledge of construction and residential home maintenance you can rest assured Darren will take care of you, your property, and your tenant efficiently. Darren’s wife of 28 years Bonnie Grassmuck, will also be a licensed real estate agent and work alongside her husband as a property manager. Bonnie graduated from dental school as a dental hygienist in 1978, and has been practicing ever since. Along with her hygiene profession, Bonnie has been involved with the sales of dental products with in the dental society. In 2005, she took a short break from being a hygienist and practiced as an insurance adjuster in New Orleans after hurricane Katrina. Bonnie is excited to bring her dedication and passion into her new career as a property manager. After Darren and Bonnie were married they lived in a small town south east of San Antonio, called La Vernia, Texas. A small friendly country town where they raised two kids, Elyse and Scott Grassmuck who are now grown and thriving in their careers in the marketing and information technology fields. Raising their children in a small community made them realize how important unity is. As property managers Darren and Bonnie are hoping to create a community in San Antonio with All County Alamo and make sure every property owner and customer is pleased with the services they provide. 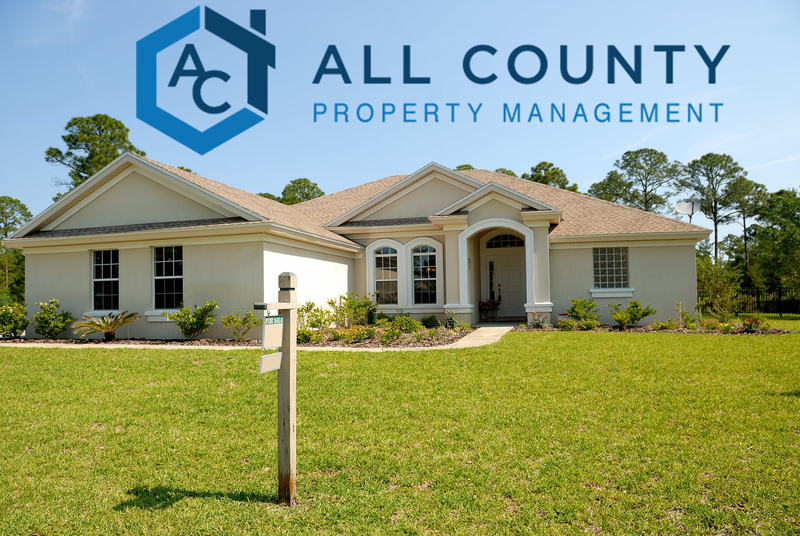 The All County Alamo Property Management team is looking forward to taking their varied past and combining their talents to bring a new and exciting chapter into their lives.